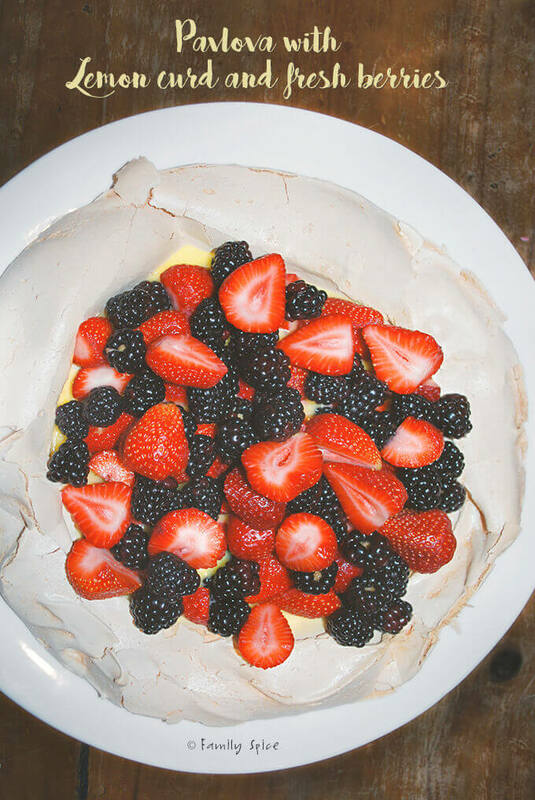 Enjoy this pillowy soft, marshmallow-like Pavlova with Lemon Curd and Fresh Berries for a delightful dessert at your next dinner event! Sometimes you don’t want to serve cake at a dinner party. GASP! A crazy thought, I know. But seriously, some people aren’t cake eaters. 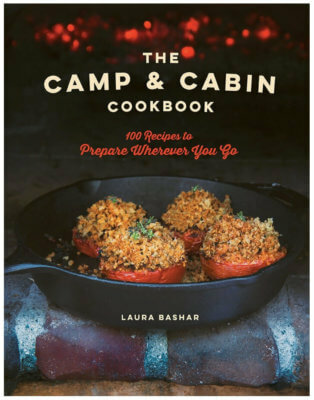 Or they are looking for something different, even a gluten-free dessert that is still decadent and elegant enough for a special dinner party. Well this pavlova is for you! You wan’t stiff peaks, that hold its shape because you are going to spread it on a parchment lined baking sheet and create a well in it, like a very shallow bowl. If the batter doesn’t hold it’s shape, neither will your meringue bowl. Then you bake it. 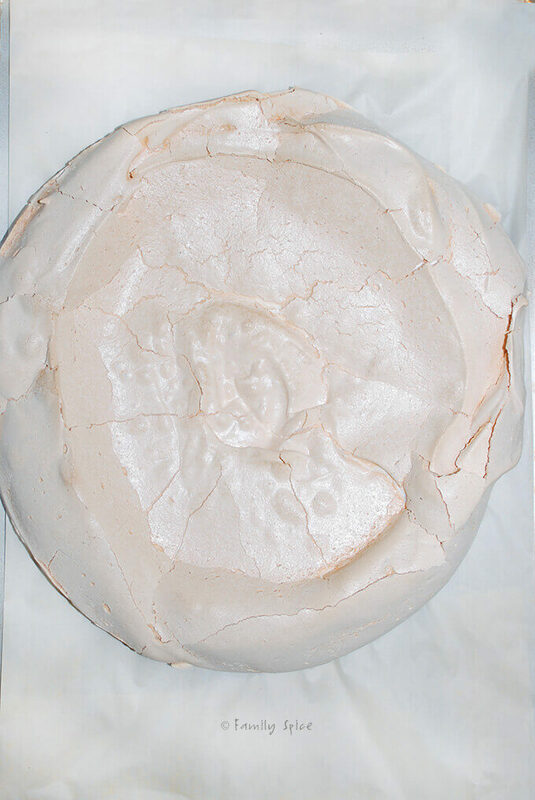 Once baked, the meringue is crunchy all the way through, with a bit chewiness in it, like a marshmallow. Now your shell is done and you just have to let it cool until you are ready to serve. You can make your own lemon curd, or purchase already made lemon curd. I’ve included a recipe below if you want to make a traditional lemon curd. I also have a recipe for olive oil lemon curd, which is great for our vegan friends who don’t eat butter. If you are making lemon curd, make it ahead of time and keep it in the refrigerator until you are ready to serve. 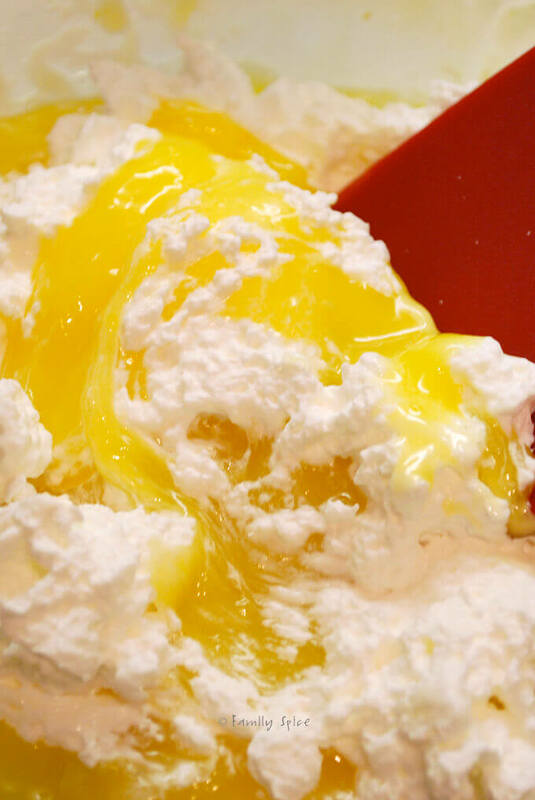 Then you add some lemon curd and mix it with whipped cream and spoon it in the center of your meringue bowl. Top with your favorite berries or stone fruit and you have a very beautiful Pavlova dessert to impress your guests. 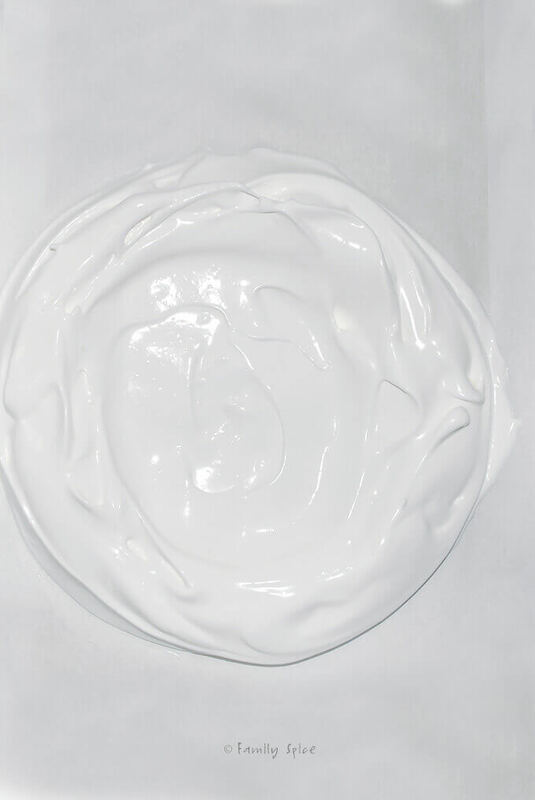 Why do we call this a Pavlova? This dish is supposedly named after the Russian ballerina, Anna Pavlova. A little food trivia for you! Preheat oven to 300ºF with rack in the middle. Trace an approximately 7-inch circle on a sheet of parchment paper. Turn parchment paper over and put on a baking sheet. Increase speed to medium-high and whip in sugar mixture 1 TBS at a time. After all sugar has been added, beat 1 minute more. Turn oven off and prop door open slightly with a wooden spoon. Cool meringue in oven 1 hour. Make lemon curd while meringue bakes. Keep whisking until well blended, then continue to simmer, whisking constantly, 1 more minute. 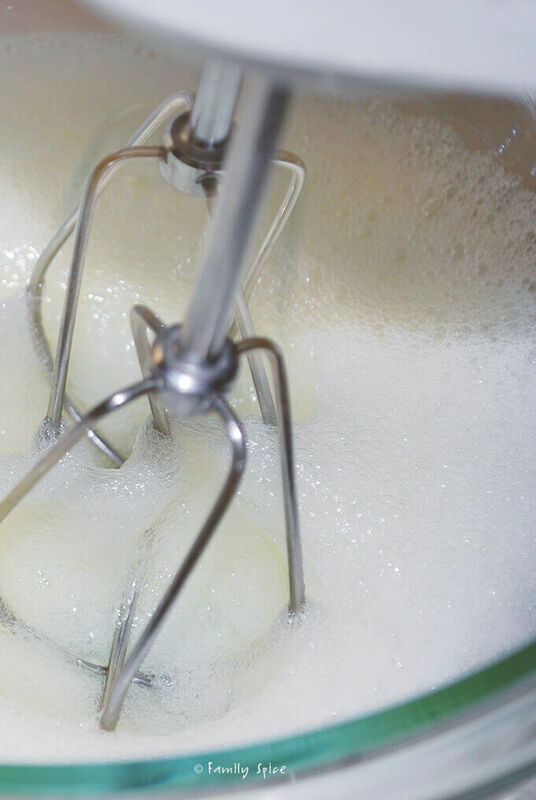 Whisk in 1/4 cup lemon mixture, then whisk into remaining lemon mixture in saucepan. Reduce heat to low and cook, whisking constantly, until curd is thickened, about 2 minutes (do not let boil). Cover surface with parchment paper, and chill in the refrigerator until cool, about 1 1/2 hours. 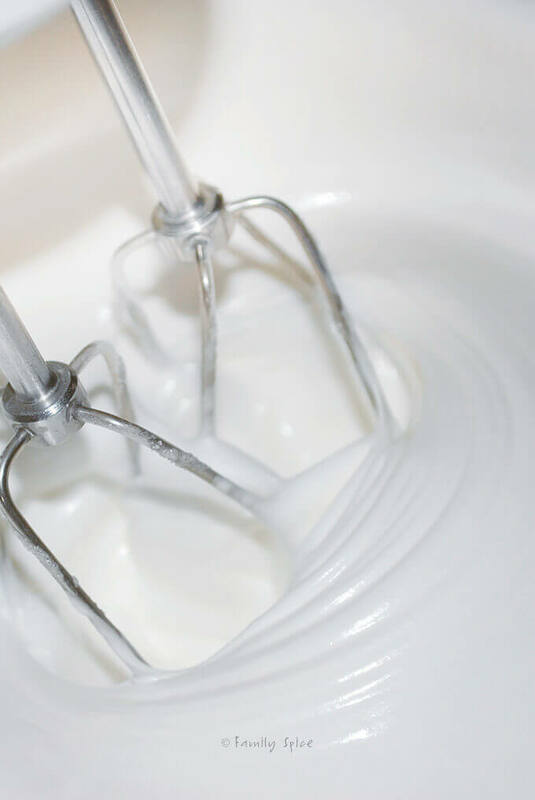 Using a handheld mixer, beat cream until it just holds stiff peaks, then fold 1/4 cup beaten cream into curd to lighten. Serving Suggestions: Use any fresh fruits that are in season such as peaches, nectarines, kiwis and bananas. Cooking Tips: •For best results, keep oven door closed as much as possible during baking. 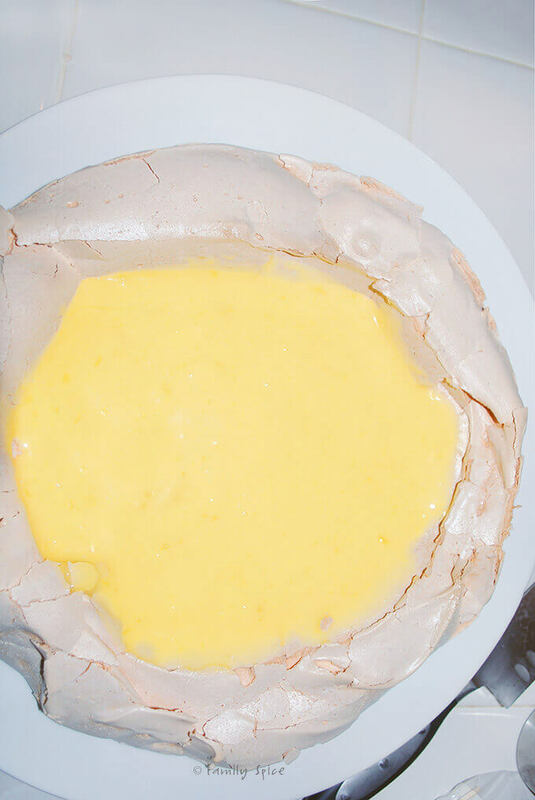 •Meringue can be made 2 days ahead and frozen, wrapped well in plastic. Thaw before serving. •Curd can be made 2 days ahead and chilled.